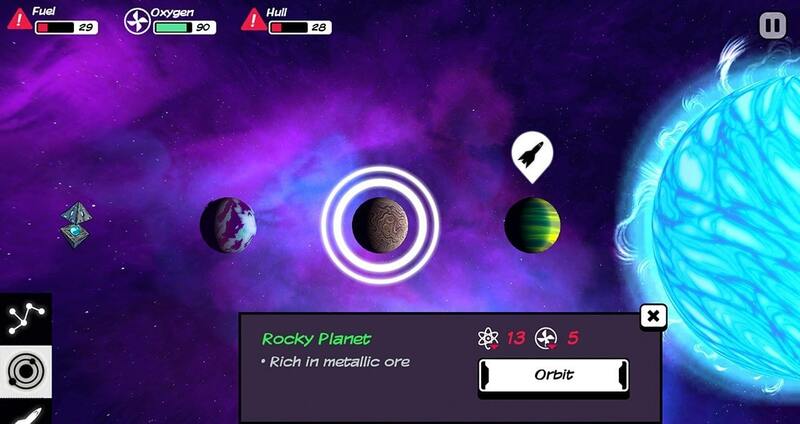 Out There: Ω Edition is a space game for android with offline data. 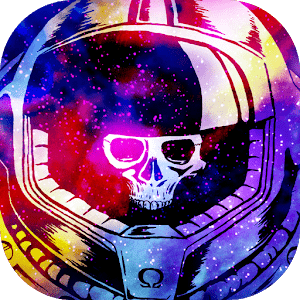 In Out There, you will have to survive, Ω Edition tinkering your ship with what you can gather drifting in the void, and spot garden planets to refill your oxygen supply. You are an astronaut awaking from cryonics not in the solar system, but in a far and unknown place of the galaxy.